Over the Xmas break I planned and completed a compass tour of Victoria. It covered Mallacoota and various other spots in the far east of the state, the North East/Central covering the Grampians, Little Desert and Wyperfeld National Park, the far West including Nelson and the The Lower Glenelg National Park as well as a few spots on the way home, and finally the South – Mornington Peninsula. I am finally back at work – resting from all the driving, mozzie bites (and three ticks), early starts and the heat of the desert country. I am already thinking about the end of year trip and what new spots I can discover or visit. 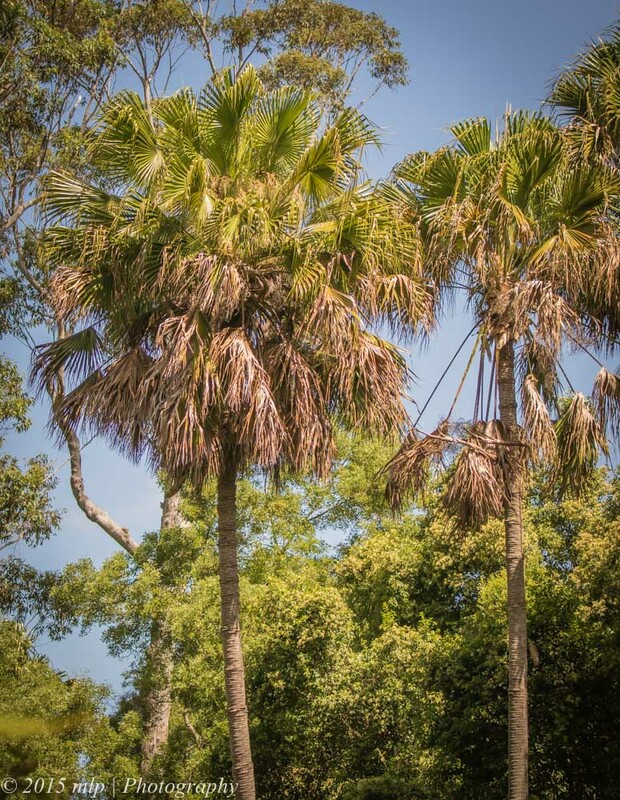 Below are a few photos of the Cabbage Tree Palms from the Cabbage Tree Creek area, located along the Princes Highway on the way to Mallacoota – The Cabbage Tree Palm is Victoria’s only native palm species and are found in a few locations. The picnic ground has a lovely short rainforest walk with many bird and animal species. I saw my first lifer (lifer = first time seeing a bird species) of the trip – a TopKnot Pigeon. The Topknot Pigeons are often found in this reserve feeding on the fruit of the palm. 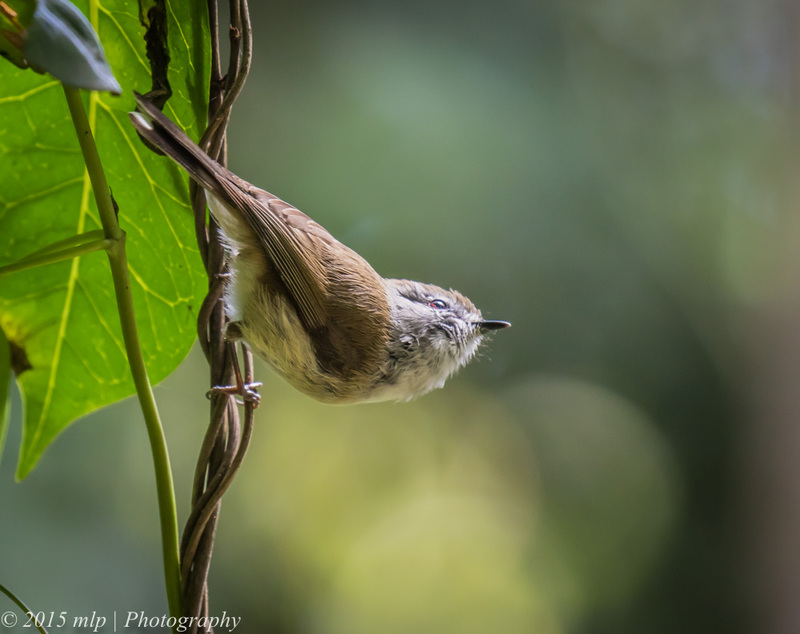 I saw a flock of around 10 flying across the reserve – they are a very nervous species and will flush and fly off even when I was quite far away. I will have to try for photos the next time I head to Mallacoota. 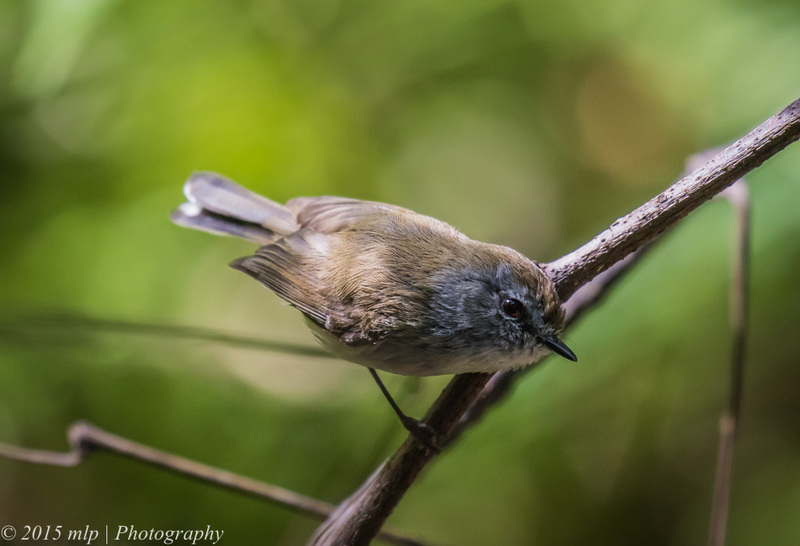 I did find a curious family of Brown Gerygone along the walk and spent some time photographing them. 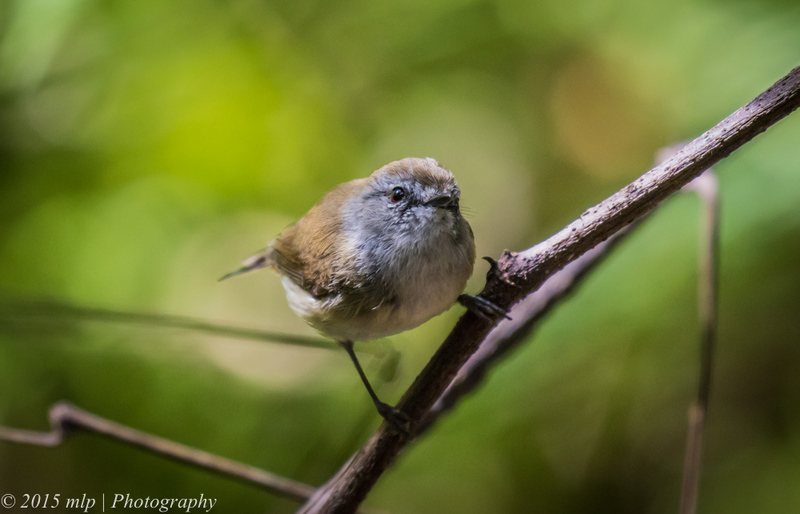 A tiny bird the size of a thornbill with a melodic song. 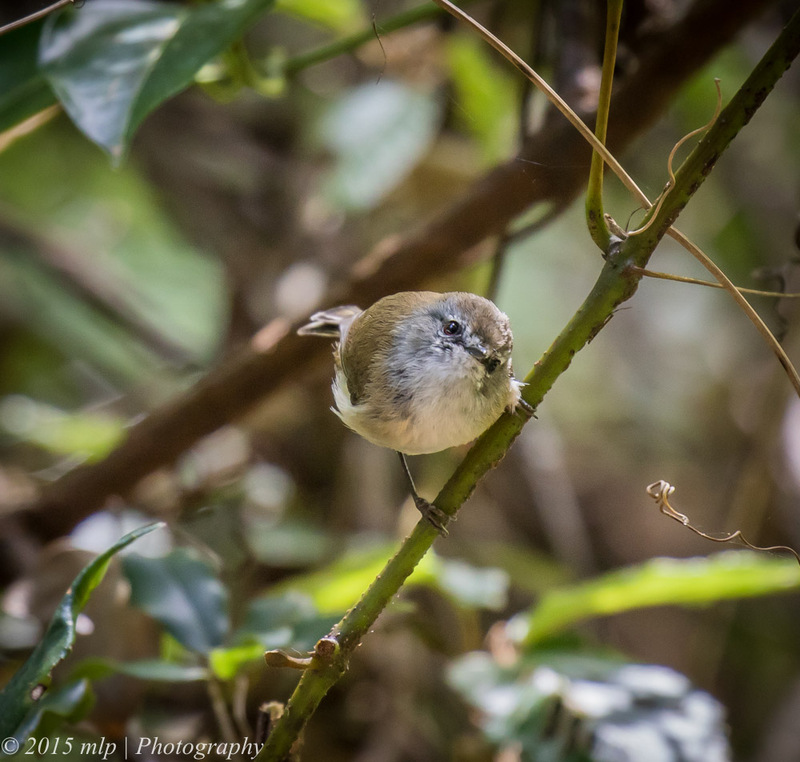 I managed to see all three main Victorian species in 2015 – Brown, Western and White Throated. 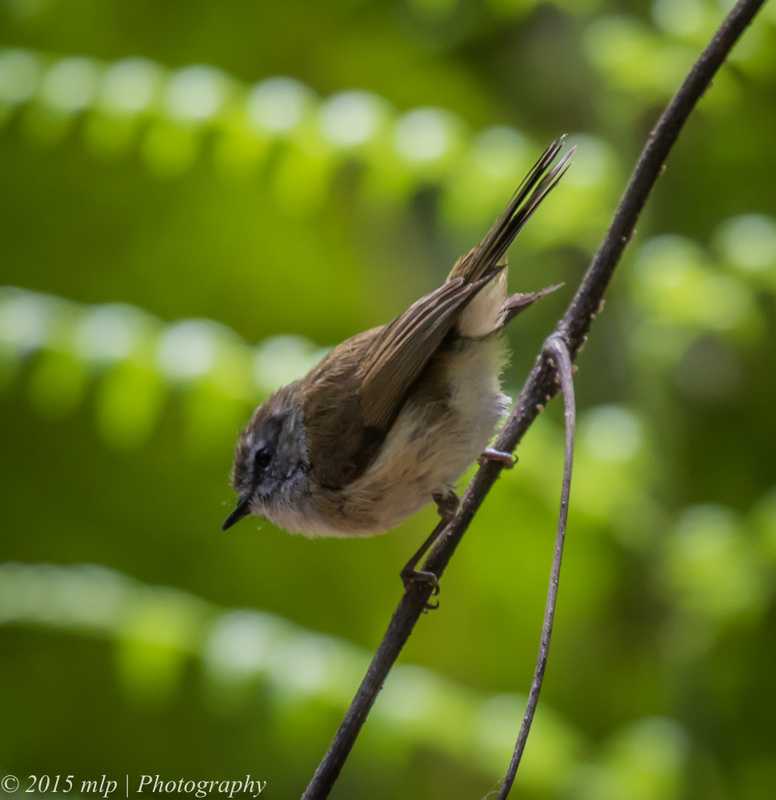 This entry was posted in Birds, Victoria and tagged Australian Birds, Bird Photography, Brown Gerygone, Cabbage Tree Creek, Cabbage Tree Palm, Nature Photography, Photography, Victoria. Bookmark the permalink.